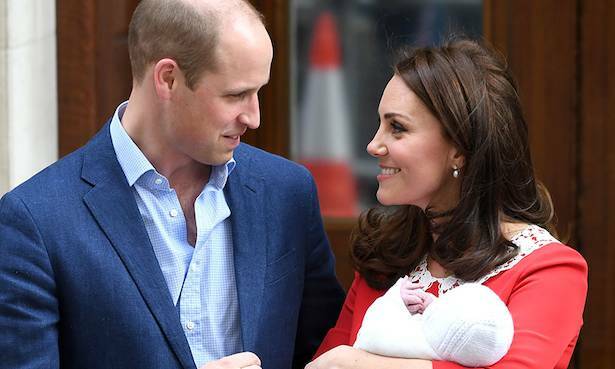 Home Kate Middleton, Catherine Duchess of Cambridge Prince William opens up about Prince Louis’ latest milestone – teething! 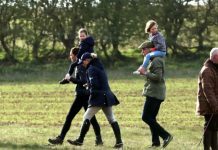 Prince William opens up about Prince Louis’ latest milestone – teething! Louis loves chewing things at the moment! Dad-of-three Wiliam then continued to joke, saying: “Well done you for remembering, that’s very impressive.” He added: “I did remember this morning, so I was ok.” A member of staff then asked, “Are you doing anything special today?” leaving a coy William to reply, “That would be telling!” before they all burst into laughter. 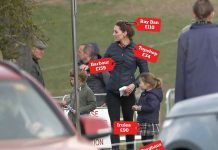 Kate marked her birthday privately with William and their three children, when Charlotte and her older brother Prince George returned from a day at school. 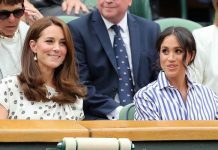 While William, 36, kept quiet about Kate’s birthday plans, we’re sure he organised something special for his wife of seven years. 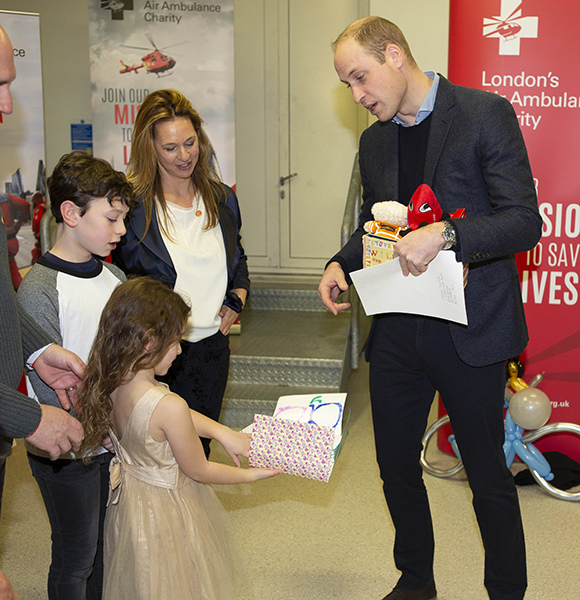 William carried out his engagement on Wednesday to mark London’s Air Ambulance Charity’s 30th anniversary campaign. 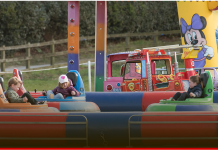 Earlier that day, he was named patron of the campaign, which aims to raise awareness about the charity and support for the development of new facilities. 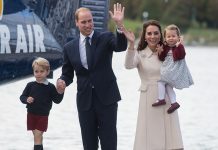 The Prince, a former pilot with the East Anglian Air Ambulance, flew from his home in Kensington Palace to the Royal London Hospital in Whitechapel.